Please note: this was an april fools joke! Since the rebranding of URBAN PLANNING SIMULATOR 2014 took exorbitant amounts of highly skilled 2D graphics work, and I had a stressful product launch at work yesterday, I'm afraid I don't have made enough progress to produce another of the excellent weekly update posts that URBAN PLANNING SIMULATOR 2014 has become known for. 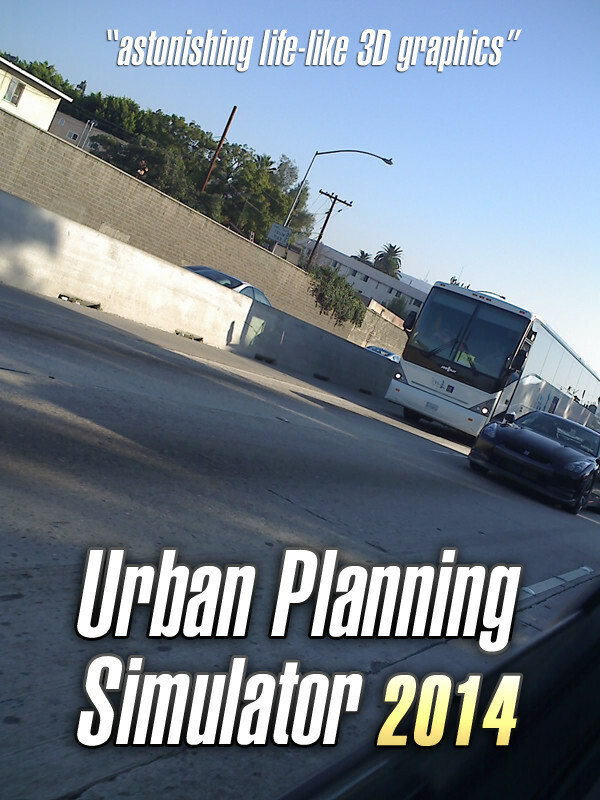 Do expect to have your socks blown off by next week's update to URBAN PLANNING SIMULATOR 2014, though!